Service convinces customers to embrace your solution. Makes Passenger ride booking more efficient than normal. 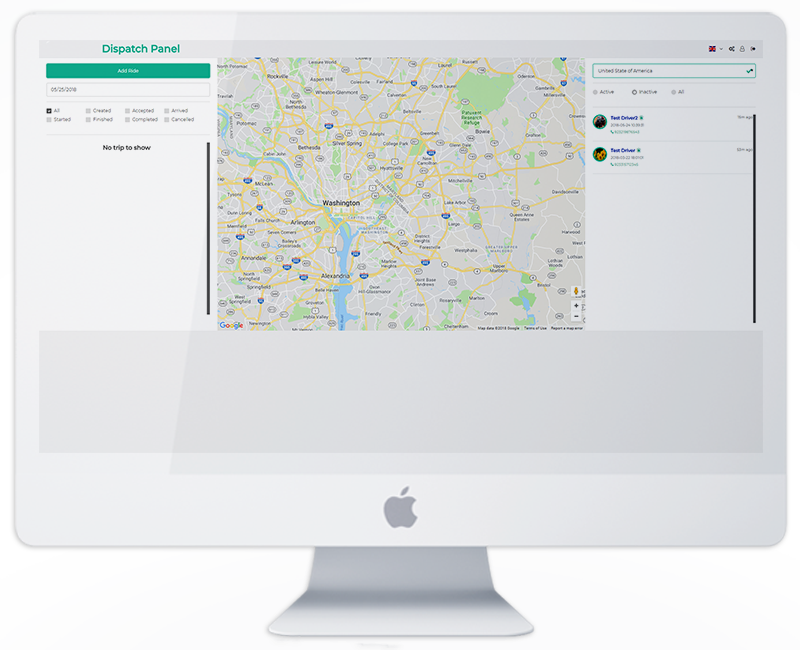 The option of regulating taxis, drivers, and passengers at the same platform enhances the dispatch method. Panel saves labor and time spent on dispatch process. Offers all the modules needed to improve taxi service. 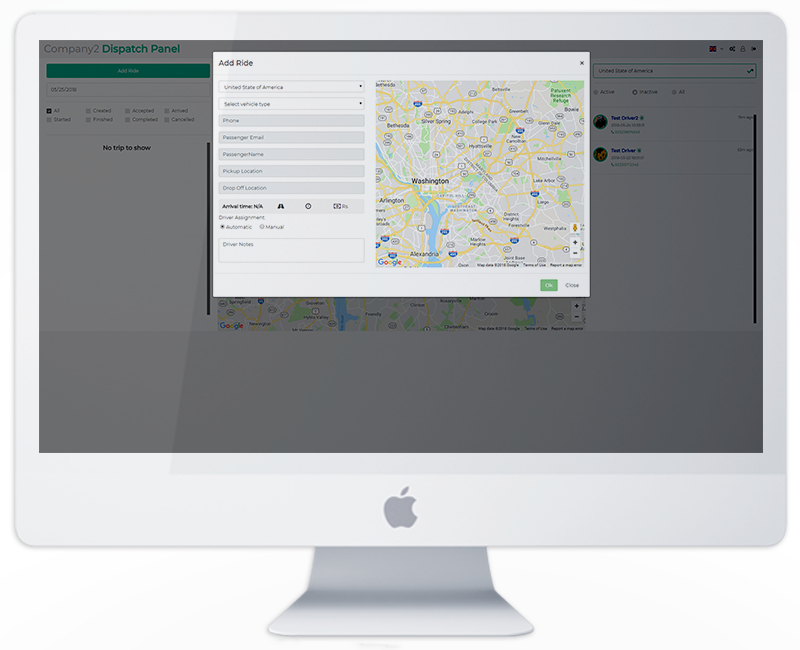 There is a choice between auto dispatch framework and manual ride dispatch.